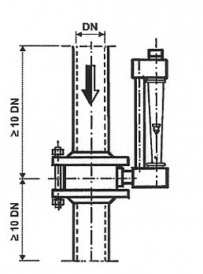 The “T” series diaphragm flowmeters are suitable for controlling of large flow rates. 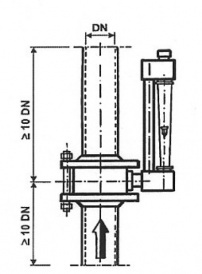 Flowmeter body is produced from polycarbonate (maximal thermal endurance: 120 °C) or polysulphone (maximal thermal endurance 160 °C). 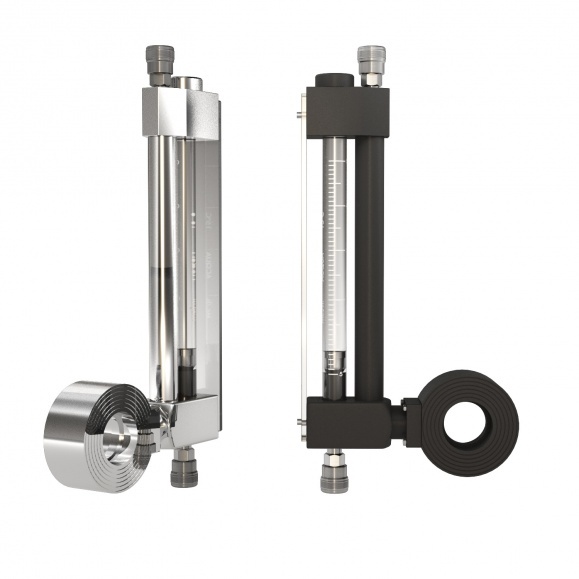 It can also be used for the measurement of chemically aggressive liquids by using the adequate materials. 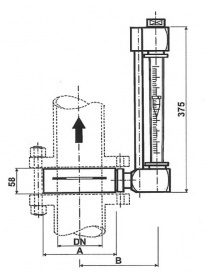 Flowmeter can be installed on vertical or horizontal pipe with ascending or descending, right or left flow. On request, the measuring device may be remotely connected, and may be prepared for a min./max. flow indicator. On request: PN25 and PN40. Maximal test pressure: 16 bar. 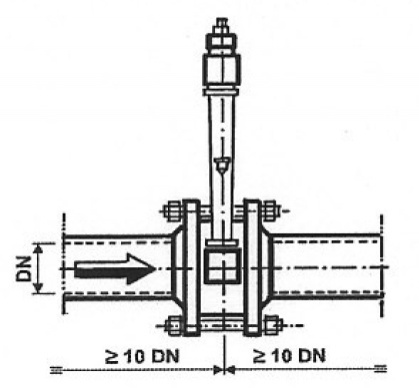 the pipe dimension (10 x DN).